adidas goalkeepers are set to control the game like never before, with the special edition "Predator Zones Beast" glove. Three sets of gloves will be released, representing some of the toughest beasts in nature: Snake; Gorilla & Lion. 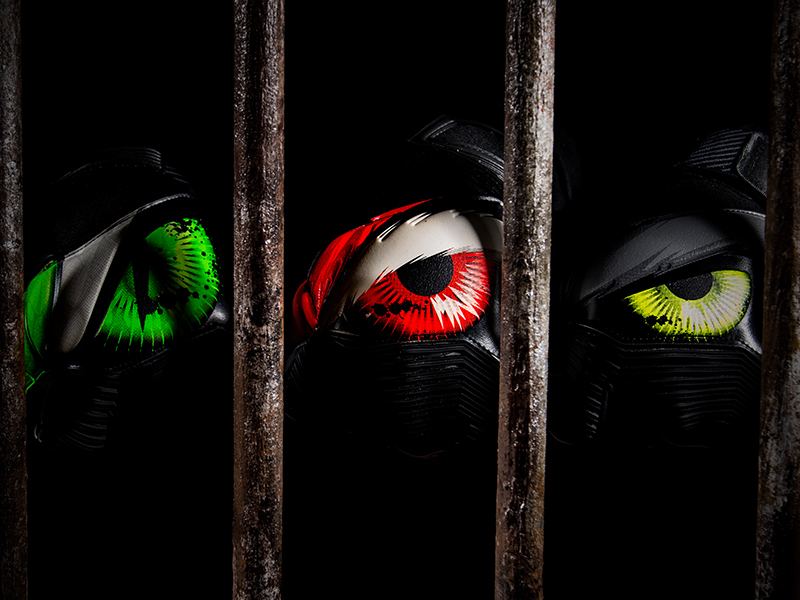 The eye of each animal plays a key part in the imposing design of the glove; designed to intimidate opponents. The gloves are available to buy now from specialist retailers, with selected adidas players due to wear the gloves on field from Wednesday 10th December.